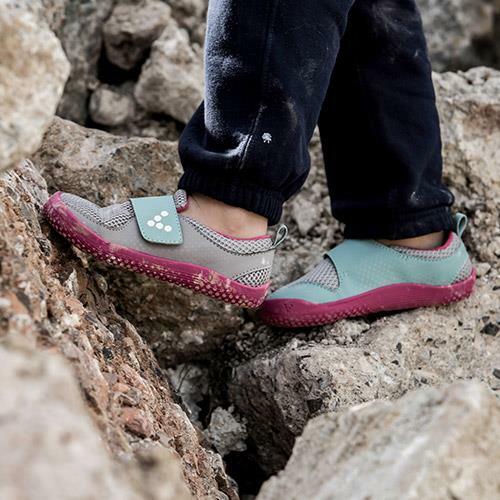 The Vivobarefoot Tracker FG is one of our constantly evolving core lines and testament to our belief of going Barefoot across all terrains - even the most extreme ones. Tried and tested from Toubkal to Tabletop Mountain with the advantage of being light enough to throw in your backpack for the journey between. THE VIVOBAREFOOT BOROUGH IS A BAREFOOT LUXURY SNEAKER BOOT THAT BLENDS A TOUCH OF CLASSIC COURT STYLE WITH A DASH OF MOUNTAIN HERITAGE. Made in heel to toe camel leather with an easy-fit airprene tongue for comfy performance feel, this is pure premium style fit for any endeavor.